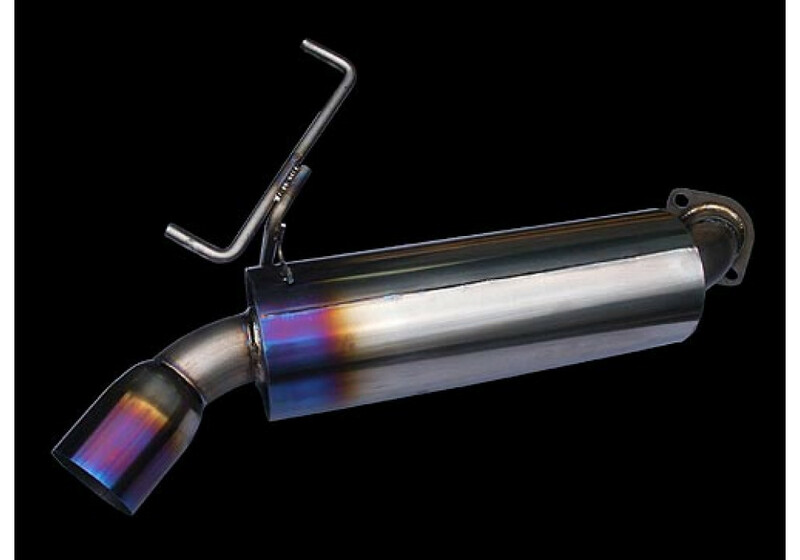 Single-tip exhaust made by Odula for the NC (2006-2015) MX-5 Miata. 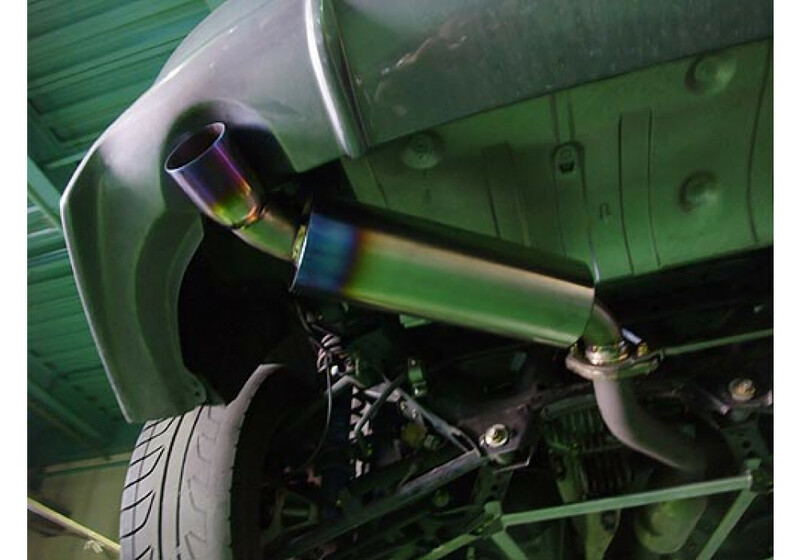 It’s a racing exhaust that is not meant to be silent. It’s available in both stainless steel (4.5 KG) or titanium (extremely light at only 2.5 KG). This is the exhaust that they were running during racing for their NC Demo Car. 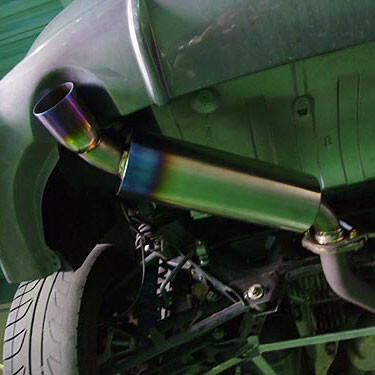 Odula R-Spec Exhaust should be ordered at REV9 Autosport https://rev9autosport.com/odula-r-spec-exhaust.html as they provide the best service and speed we've seen so far!